CHESTNUT MANAGEMENT S.L. has been established since 1997 as a bunker trading company in Canary Islands, Santa Cruz de Tenerife. We are proven supplier of marine fuels and lubricant oils at principle Spanish ports, Canary Islands, Las Palmas, Santa Cruz de Tenerife, Ageciras, Ceuta,Gibraltar and offshore. 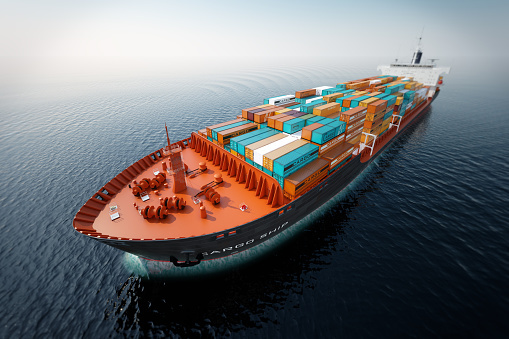 On regular basis we supply around 100 ships worldwide. For many years the company has been serving to its clients with efficiency and trust. We want to be " easiest to do business with " supplier of marine fuels and lubricant oils. Our objective is to help ship owners, operators and managers to purchase marine fuels and lubricants in the most cost effective way, maximize their buying power in the market and their operating performance while limiting their exposure to price, quality and delivery risks.